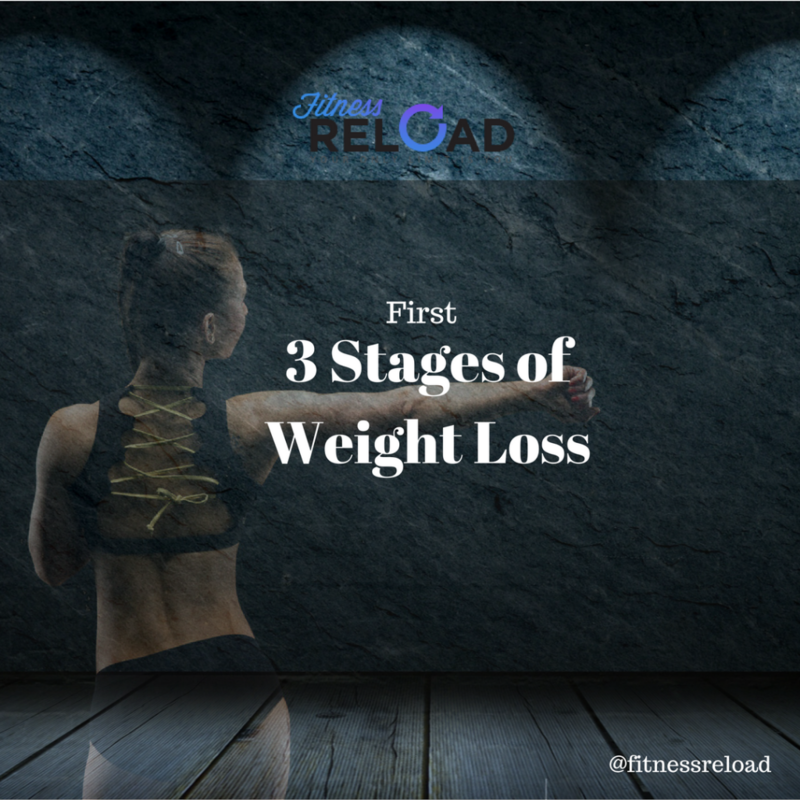 Weight Loss journey is not an easy at all. Sometime it might be too complicated than you think. Below I will try to explain as easy as possible in 3 different points where to start from. 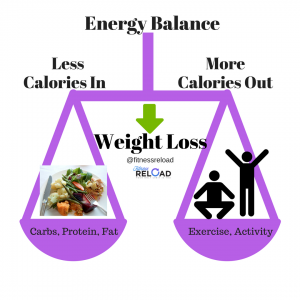 When it comes to weight loss, you should consume less calories than you burn. The first thing to implement in your life would be to start exercising and be more active than usual. 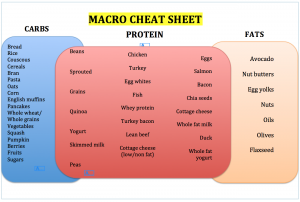 Macros: Carbohydrates, Protein and Fat. Key indicator for weight loss is Protein. The more protein you add to your diet, the more you will reduce hunger and boost your metabolism. There is no evidence that eating a lot of protein will cause kidney failure, so get the protein high in your diet and change your body. But I’m not telling you to stop eating carbs and fat. I’m telling you focus to increase the protein with each meal. The ideal amount of protein a day would be 2g per 1kg body weight. For example, if you are 55kg, your daily protein intake should be 110g/day or even more. You can see below which food in high in protein and try to implement more into daily diet. Read the labels and check out the protein content. And if you are still struggling to put your mind together and you want to learn more about nutrition and training, why don’t you just email me. Activity Level – As I mentioned above, you need to be more active and burn more than you consume. 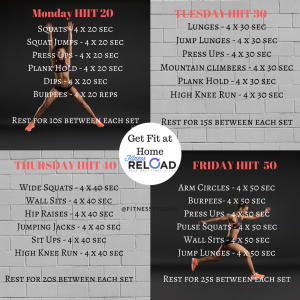 I’m giving away my Home HIIT Workout here, have fun at home. You can screenshot and save it.